One can never stress enough the importance of vaccinating your pets annually. The process itself is quite simple and the benefits are well worth the visit. Vaccinations can begin as early as six to eight weeks in both puppies and kittens. Once you have started the vaccination process, it is crucial to keep your pets indoors and away from contact with other pets. If you take your puppy or kitten to a pet store, make sure not to let him/her walk around. We don't recommend walks or visits to parks until the vaccination process is completely finished. This has to do with your pets being new to the world and very vulnerable to viruses. In fact, they must be vaccinated a few times (in series) before they are actually safe enough to freely explore the world, which means one vaccine isn't enough. The rabies vaccine can be given at four months of age and is required by law through out the state of California. The most important vaccines every canine should have are: Bordatella, DHLPP/C and Rabies. 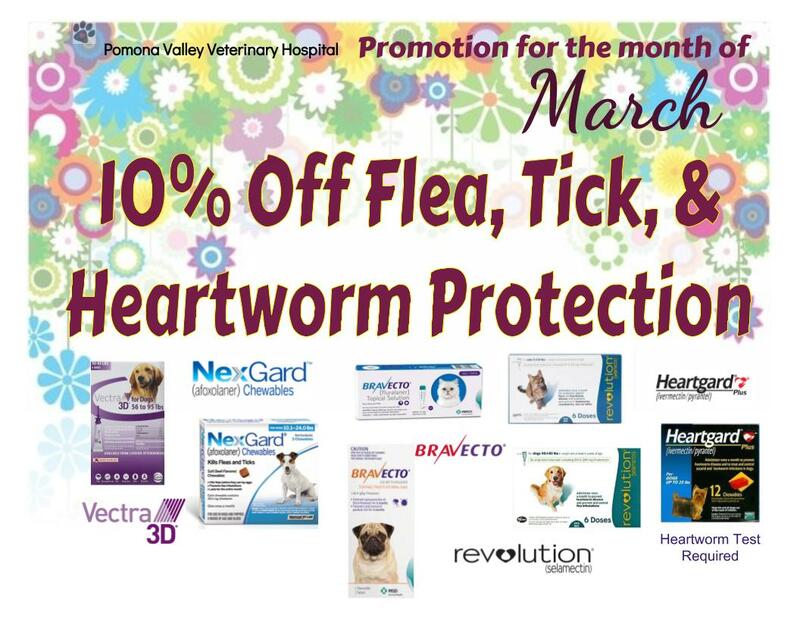 These vaccines cover the most common viruses like the Parvo Virus and are definetly worth preventing your pet from. Felines should have: FELV, FIP, Rabies, and FVRCP. These vaccines also cover common viruses, but most importantly incurable diseases like Feline Leukemia. We hope that this basic information is helpful and if you have any other questions please ask us!